Naropa University is pleased to announce the establishment of the Chogyam Trungpa Institute at Naropa. Naropa University is pleased to announce the establishment of the Chogyam Trungpa Institute at Naropa. 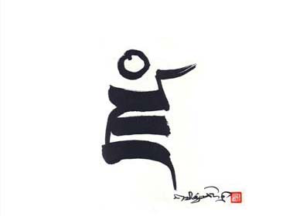 Chogyam Trungpa founded Naropa University in 1974 as a place to foster both intellect and intuition, and to spark curiosity and deep inquiry. 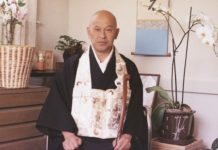 His inspiration to create a Buddhist inspired, non-sectarian University rooted in Contemplative Education and integrating Eastern Wisdom Studies with Western scholarship has infused the university and its development. 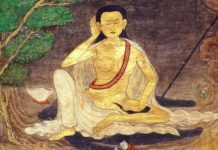 From that vision Naropa became the birthplace of the modern mindfulness movement, while retaining deep connections to the world’s wisdom traditions. 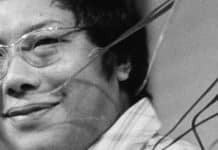 The Chogyam Trungpa Institute is being launched in 2018, the 30th anniversary of his death, to highlight the work of its founder. Carolyn Rose Gimian, longtime editor of Trungpa Rinpoche’s work and founding director of the Shambhala Archives, the main repository for the lectures of Chogyam Trungpa, is being appointed the first director of the Institute. CTI will be an academic center of excellence and a research center, encouraging a critical assessment by scholars and practitioners of Chogyam Trungpa’s body of teachings and his place in the development of Buddhism in the West. 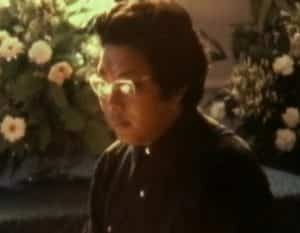 The Institute will develop and host CHELA, the Chogyam Trungpa Electronic Library and Archive, a digital platform to access his extensive lectures, poetry, and art, with linkages to the archival material of scholars, artists, writers and poets who were influenced by Chogyam Trungpa, the arrival of Buddhism in the West, or who taught and studied at Naropa. Naropa is establishing the Institute with the close collaboration and support of the family of Chogyam Trungpa Rinpoche and the Shambhala Archives. Overall, the Institute will foster and serve a broad community of those interested in the work of Chogyam Trungpa. The Institute will also seek to support new directions that honor the spirit of his work, through expositions, classes, research, debate, and other means. 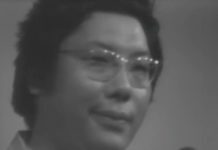 A place to train future editors, cultural historians, artists, Buddhist scholars, Chogyam Trungpa scholars and caretakers for the extensive written, audio and visual materials related to his life and teachings. A publisher for monographs and other collections of writings of or related to his work, in cooperation with Naropa University Press and Shambhala Publications. 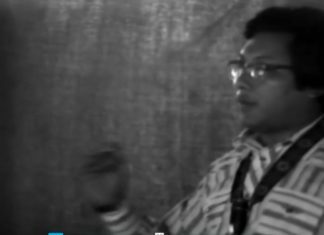 A curator and sponsor of exhibits that celebrate Chogyam Trungpa’s work and legacy, and tell the story of Buddhism in the West. A center to collect and provide access to oral histories, biographical resources, and other relevant documents, personal papers, and historical materials. A Chogyam Trungpa faculty chair. Naropa.edu/cti, or contact the director of the Institute, Carolyn Gimian, at cti@naropa.edu.